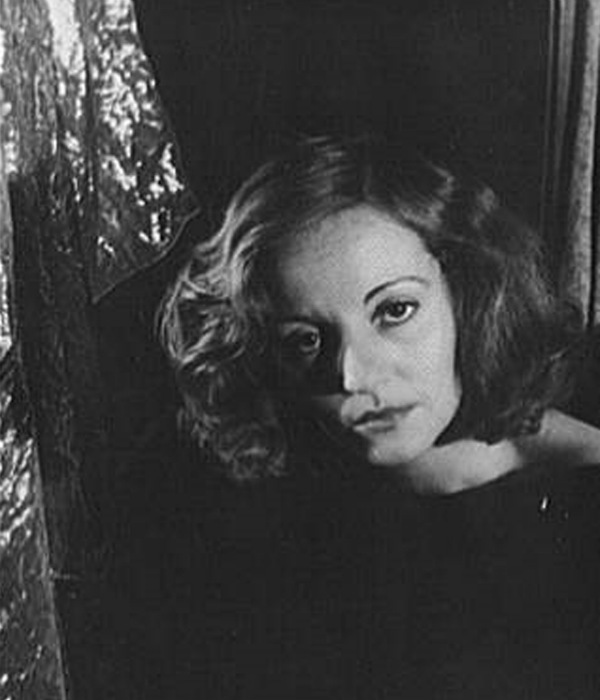 Movie star, Tallulah Bankhead was born in 1902 in Huntsville, AL. After a successful career in Hollywood where she was known for salty language, outspokenness and seriously hard living (cigarettes, booze and drugs), Tallulah ended up with emphysema and went to stay with her sister, Eugenie who lived in Rock Hall near Chestertown. The hope was, that Tallulah would be able to rest and recuperate, but Tallulah felt isolated and became depressed and the differences between herself and her sister were enough that retreated to her home back in New York. Tallulah was too ill and fragile by that time and she died in New York at the age of 66. 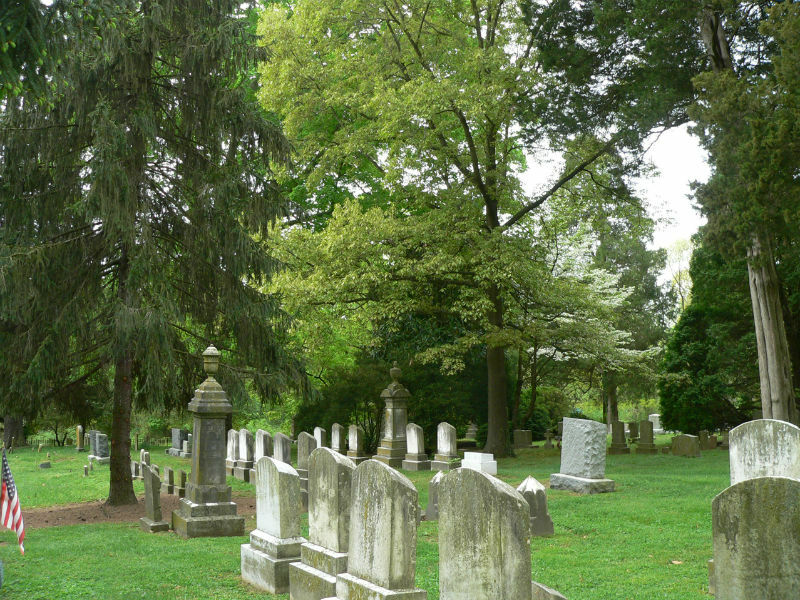 Eugenie and Tallulah are buried side-by-side at St. Paul’s Church in Chestertown, but Tallulah’s grave is almost always decorated with tokens left by visitors. These tokens typically represent the “sinful” side of life – empty Vodka bottles, Mardi Gras beads, cigarettes, matches, playing cards. No one knows who leaves them or why. According to the grounds keeper, these items have been showing up for so long now, that they stopped removing them. 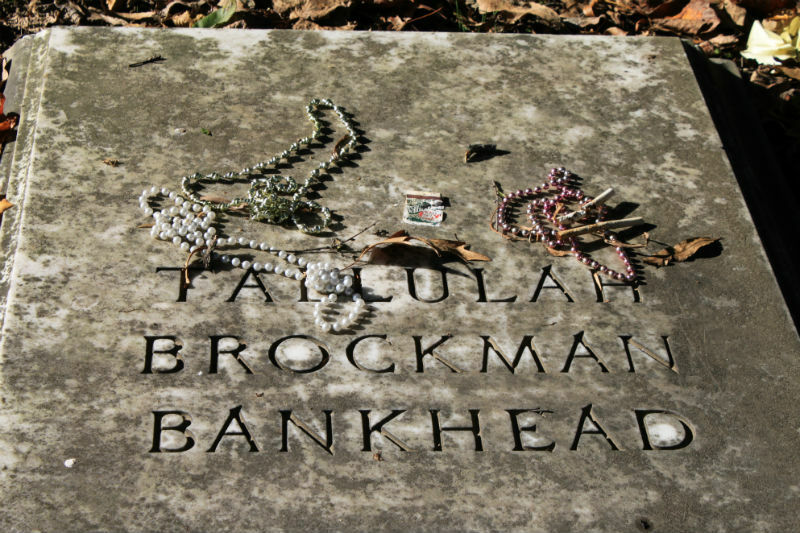 There’s also an old story that if you lay down on Tallulah’s grave at midnight and press your ear to the stone, you’ll be able to hear the faint voice of Tallulah singing. Whomever made up that story didn’t know Tallulah very well. She wasn’t known for her singing. If the story said you could hear Tallulah cussing or calling out “Dahhhhling” in that throaty voice that made her so famous … well, that might make more sense. But there is something mystical about the grave – some presence there that draws people to this place of remembrance. The beautifully restored St. Paul’s Church was built in 1713 in a grove of Oak trees. It’s one of the oldest churches on the Eastern Shore and its setting is very much like the old churches in England. 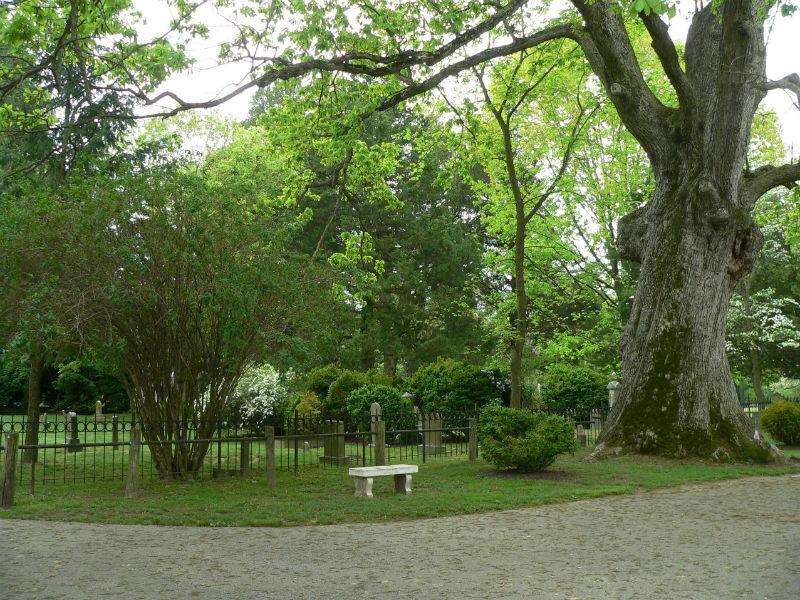 The church yard is full of mature trees of different species. The springtime is the best time to go because all of the flowering trees – dogwoods, cherry blossoms, red buds, azealas – are in bloom. Though most of the grave markers range from The feel of the church and graveyard is mystical. The most stunning of all trees is the 400 year old Swamp Chestnut at the entrance of the churchyard. Seeing this tree alone is worth visiting St. Paul’s. It’s 120 feet high with a 23 foot circumference. The trunk is 10 feet thick and the canopy cast by the overhead spread of the branches extends 90 feet.